Misty Moon Cottage is a Victorian Style home originally constructed in 1890 and has been totally renovated. Its rich 130 year history has been documented and is posted inside. Read how the property was platted and sub-divided within the James T. Birch family. It is conveniently located on Main Street between the causeway entrance and the Robert Reed Park. 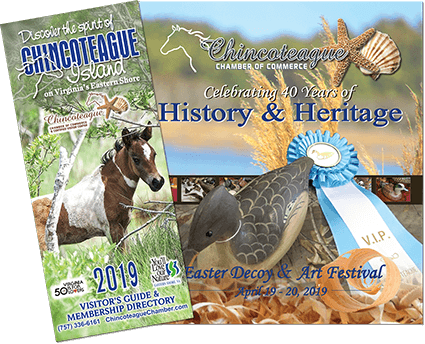 Shoppers enjoy a short stroll to the Farmer’s Market, Chincoteague Cultural Alliance, Movie Theatre, Library, Shops and Restaurants. The kitchen features an artistically designed breakfast bar made from locally found sea glass and tile. It has two spacious bedrooms with full baths upstairs and one-half bath downstairs. Guests enjoy the large side-screened porch and delight in watching and feeding the back yard residence ducks.